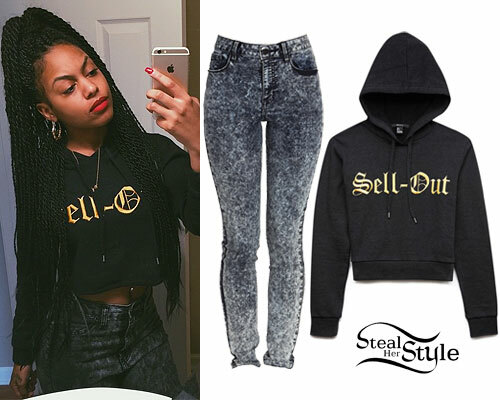 Bahja Rodriguez posted a new instagram photo today wearing a Forever 21 Sell-Out Sweatshirt ($20.00, sold out) with jeans like the Forever 21 High-Waisted Acid Wash Jeans ($27.80). 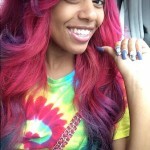 Bahja Rodriguez posted an instagram photo on Sunday wearing a Local Trapstar LTS Tie Dye Tee ($30.00), black Calvin Klein CK One Men’s Micro Boxer Briefs ($17.95+), and red Troooper America KS-002 Bandanna Paisley Slip-On House Shoe Slippers ($32.99). 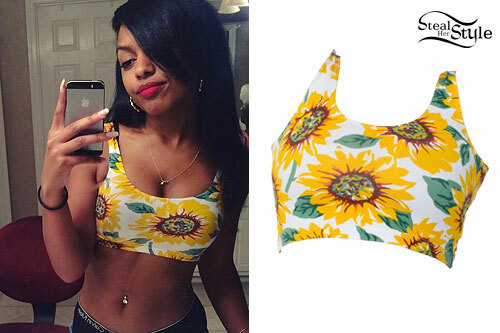 Bahja Rodriguez wore a sunflower print American Apparel Floral Print Cotton Spandex Crop Tank ($30.00) in an instagram photo last week. 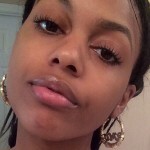 Bahja Rodriguez wore a Lazy Oaf Weirded Out Crop Tee ($55.00), Vans SK8-Hi Core Classics Sneakers ($60.00) in Black/White, and the MCM Medium Brock Pink Backpack ($760.00) in an instagram photo last month. 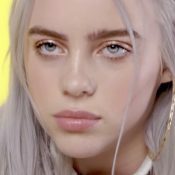 Hayley Williams has the same tee and many celebrities including Willow Smith, Tay Jardine, and Jenna McDougall have the same shoes. 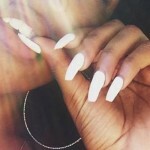 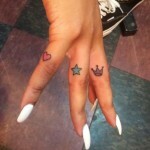 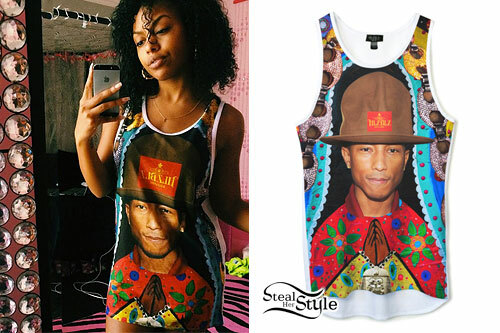 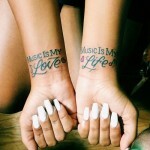 Bahja Rodriguez wore the BOTB by Hellz Bellz Power To The P Tank ($36.00) in an instagram photo today. 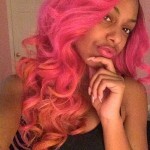 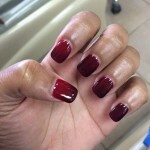 Bahja Rodriguez just dyed her hair hot pink again. 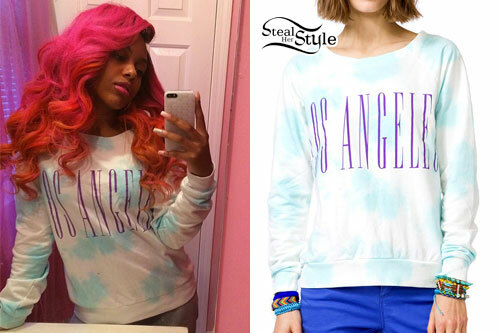 She posted a new instagram photo wearing a Forever 21 Los Angeles Pullover ($11.99). 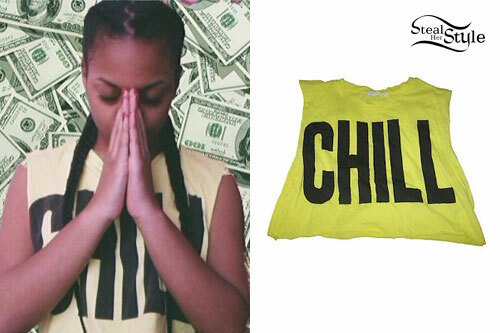 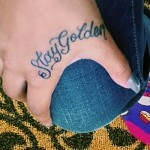 Bahja Rodriguez wore a Forever 21 Yellow Chill Cropped Tee (sold out) today in an instagram photo. 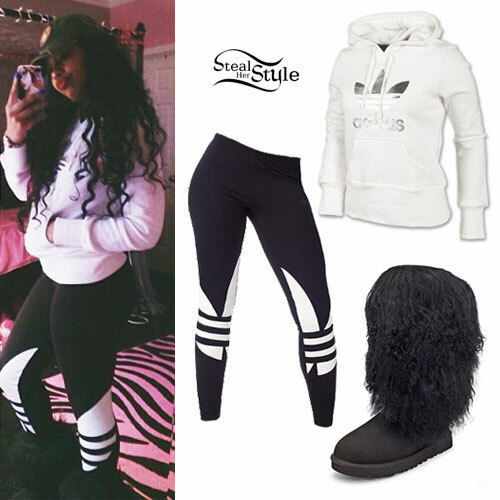 Bahja Rodriguez posted a picture on instagram today wearing a Women’s Adidas Originals Trefoil Hoodie in White/Metallic Silver ($70.00 – $80.00), Adidas Trefoil Leggings ($34.99, wrong color), and Ugg Australia Tall Sheepskin Cuff Boots in Black (sold out). 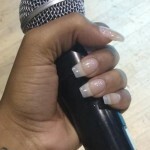 You can get similar boots from Bearpaw ($169.95). 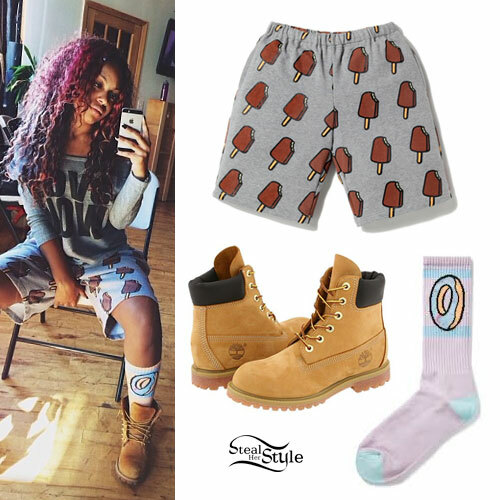 Bahja Rodriguez posted a photo on instagram today wearing All Over Popsicle Print Shorts (sold out) from Billionaire Boys Club/Ice Cream, Odd Future Donut Socks in Lilac ($18.60), and Timberland 6″ Premium Boots ($150.00). 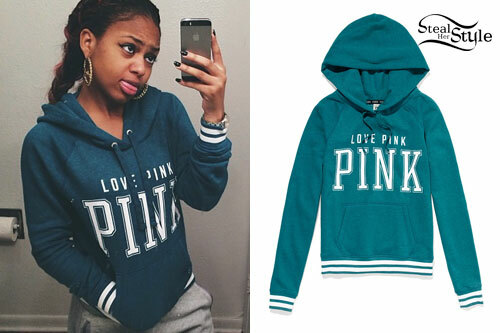 Bahja Rodriguez posted a new instagram photo today wearing a Perfect Pullover Hoodie ($44.50) from Victoria’s Secret PINK.